To ascertain whether the Orthodox Church is where I belong, I have read a couple of books by Bishop Timothy Ware. I was thrilled at what I read. However, something that I read about recently has thrown me. I am neither Roman Catholic nor Orthodox but am learning what I can about both communions. I’m reading Thomas Merton’s A Seven Storey Mountain, which leads to the question below. Is monastic life the solution? 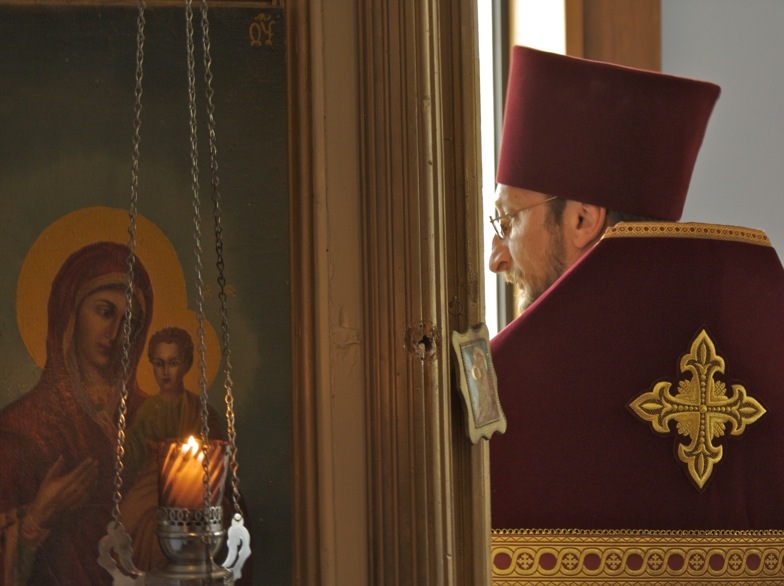 What are the clerical offices in the Orthodox Church? ...and their significance? If a person had been married, and then is divorced, can he be ordained? Let’s say that the divorce was not his fault, and now he has remarried, can he pursue a priestly vocation?